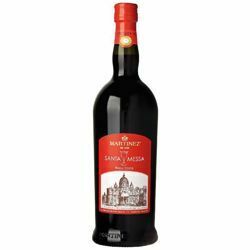 Sacramental Wine for Holy Mass, red and white Altar Wine, sweet or dry Communion Wine for liturgical uses, produced with high quality ingredients according to the Canonical Law's requirements by the renowned brands Martinez from Marsala in Sicily (Italy) and Ostificio Domus. Our sacramental wine is shipped in a special packaging that protects bottles from any shock that may occur during shipment. 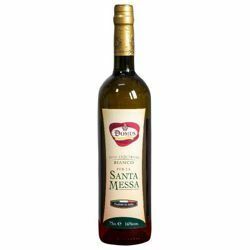 Sacramental wine for Holy Mass, altar communion wine for liturgical uses 100% Made in Italy. 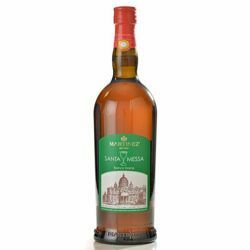 Sweet white Sacramental wine for Mass celebration. 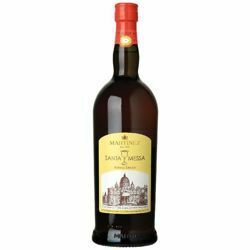 Dry white Sacramental wine for Mass celebration. Sweet red Sacramental wine for Mass celebration, exclusively produced for Domus. 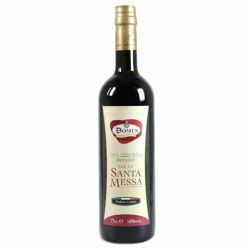 Sweet white Sacramental wine for Mass celebration, exclusively produced for Domus.